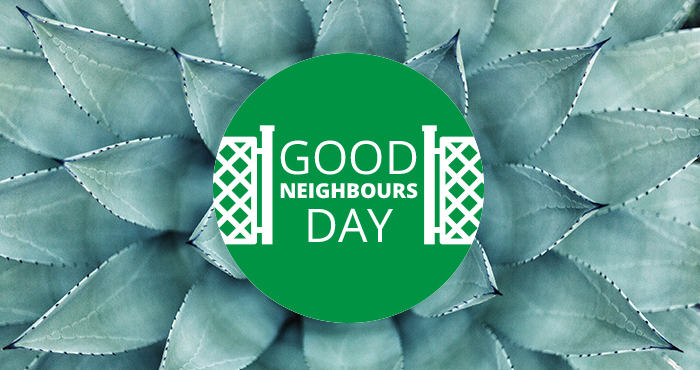 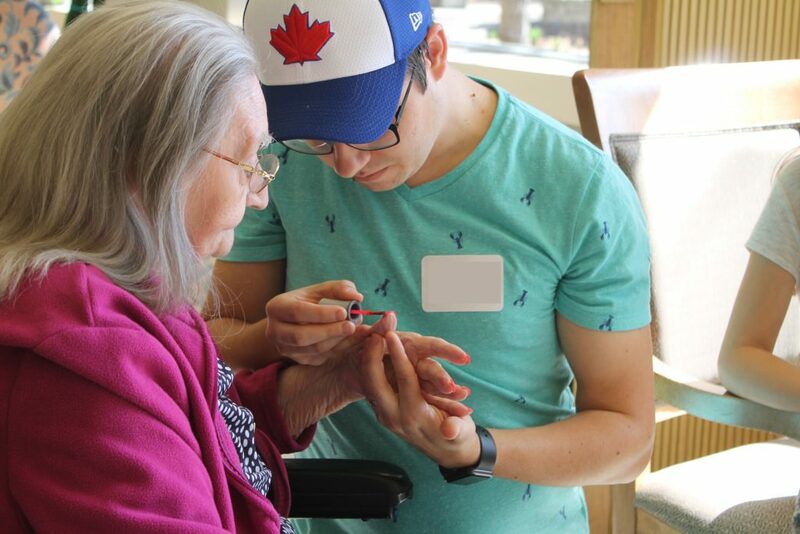 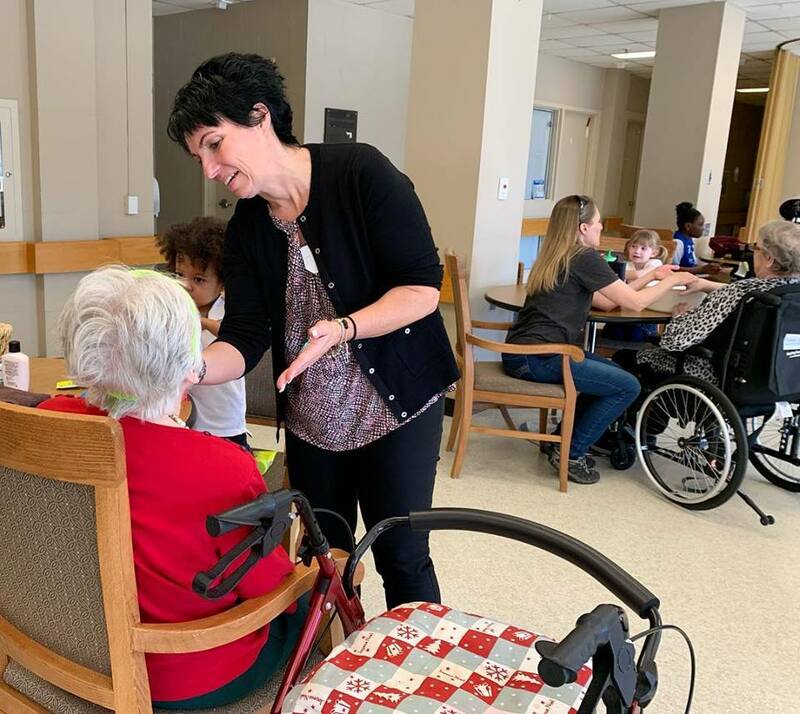 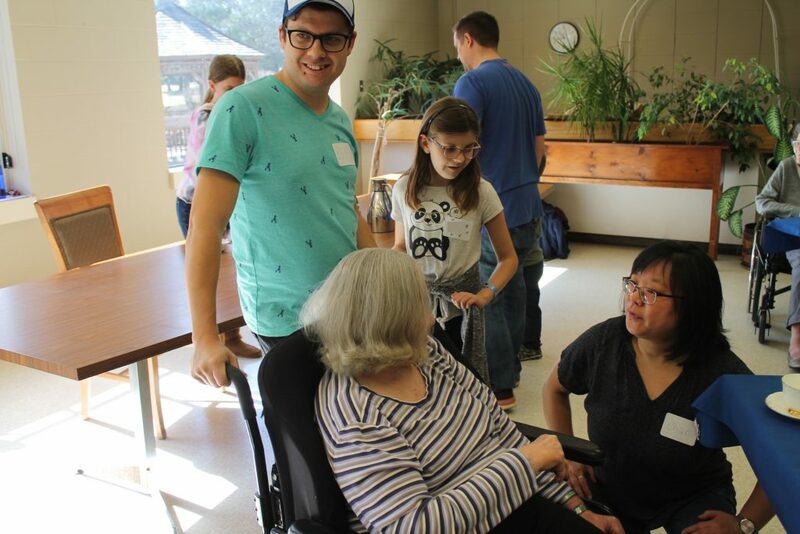 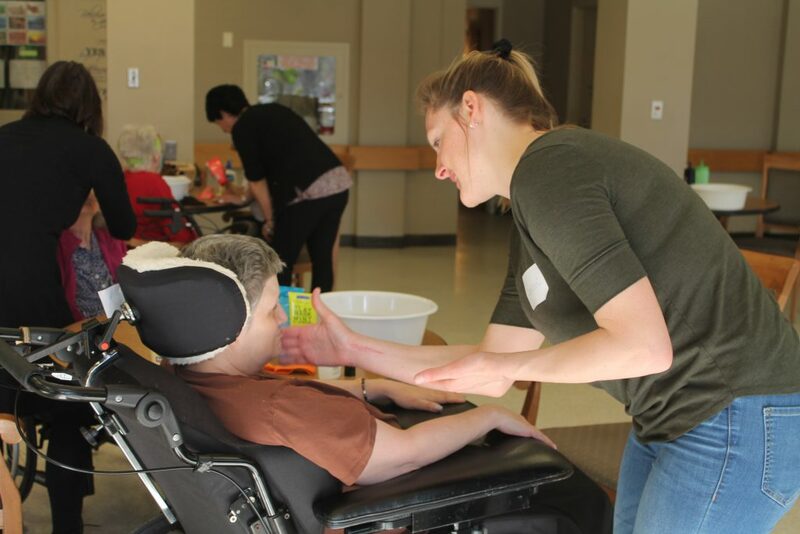 Thanks to our wonderful volunteers for all their energy, enthusiasm and servant hearts as they pampered the residents at Forest Heights Long Term Care Centre this past Saturday. 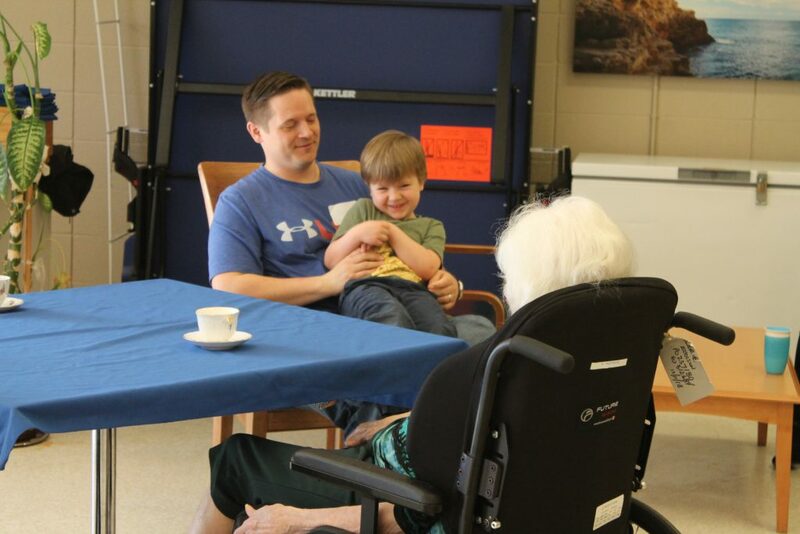 Many times we heard the residents express joy at the experience of being in a room full of lively little kids. 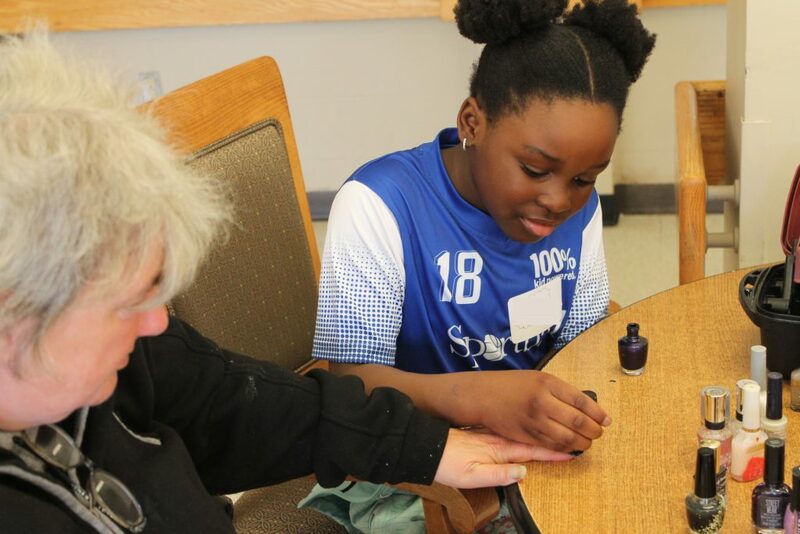 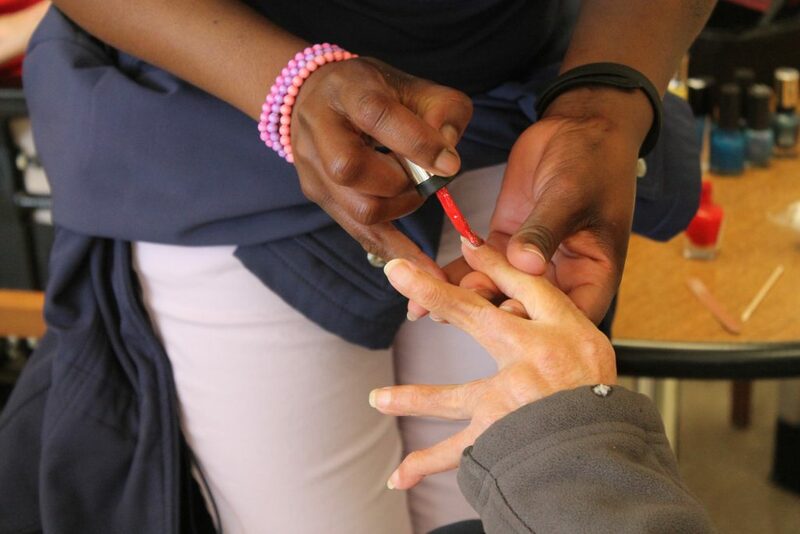 And kudos to our kids and men for stepping in and trying something new as they provided spa treatments like manicures and hand massages. 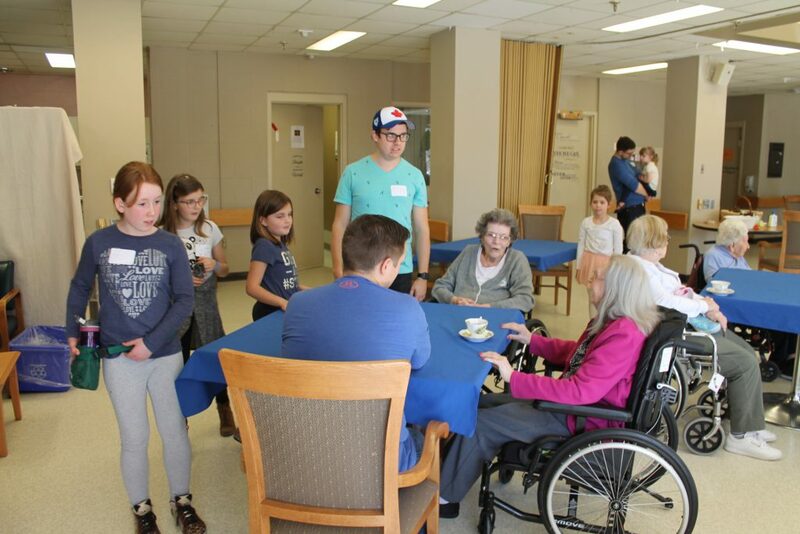 We had a busy room full of residents and we know they were truly blessed by our volunteers’ friendliness and conversation. 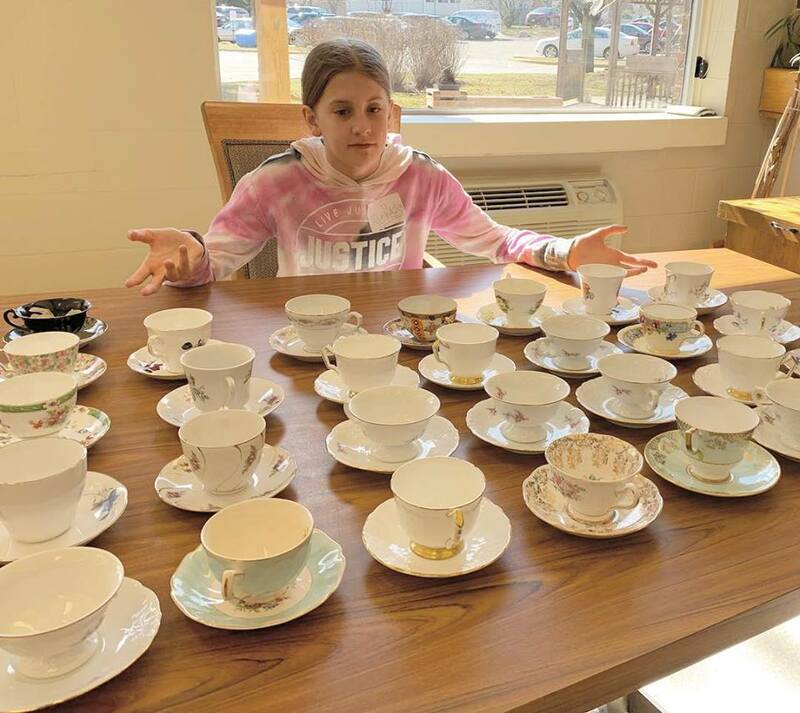 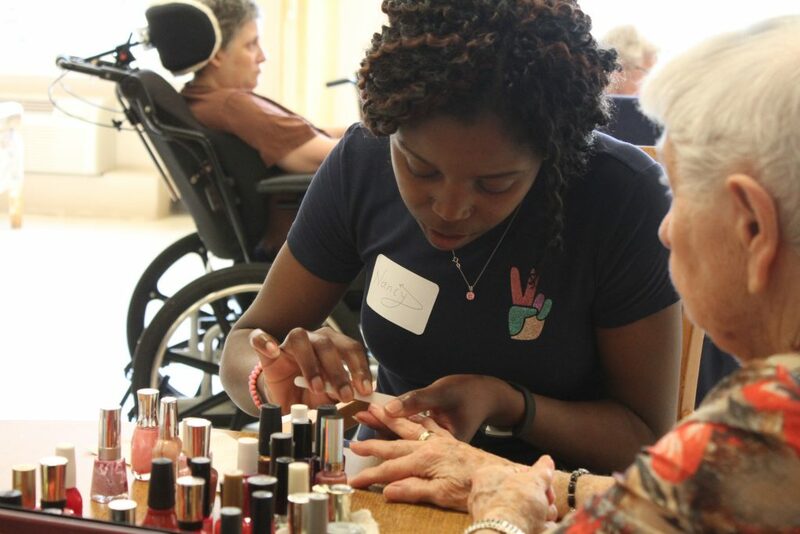 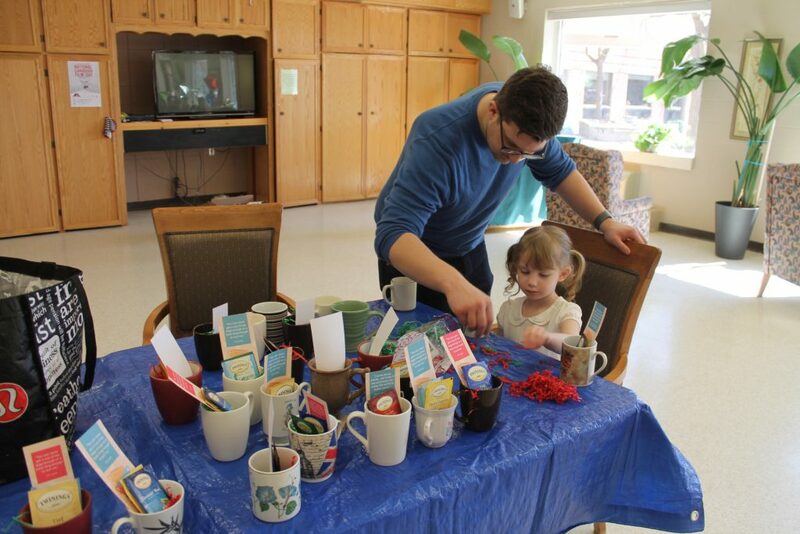 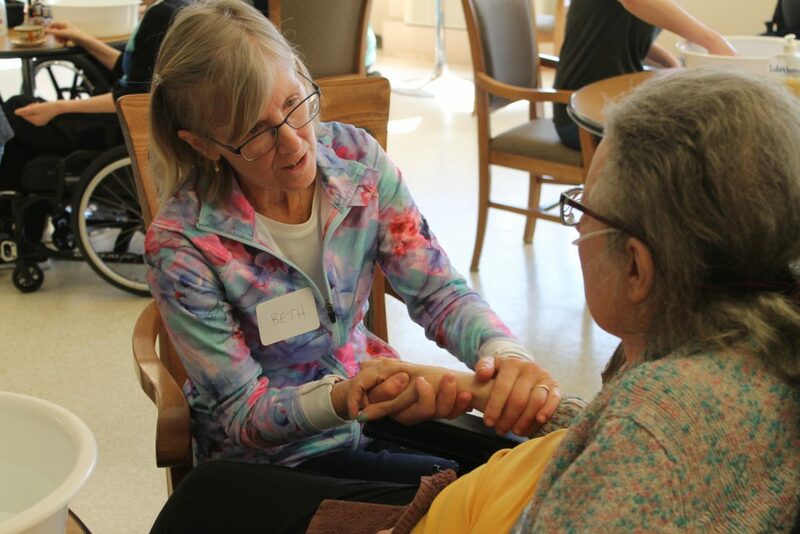 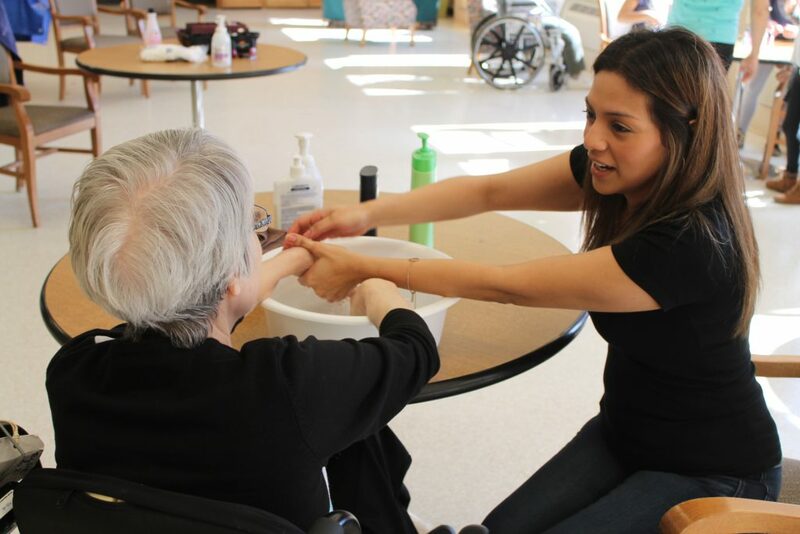 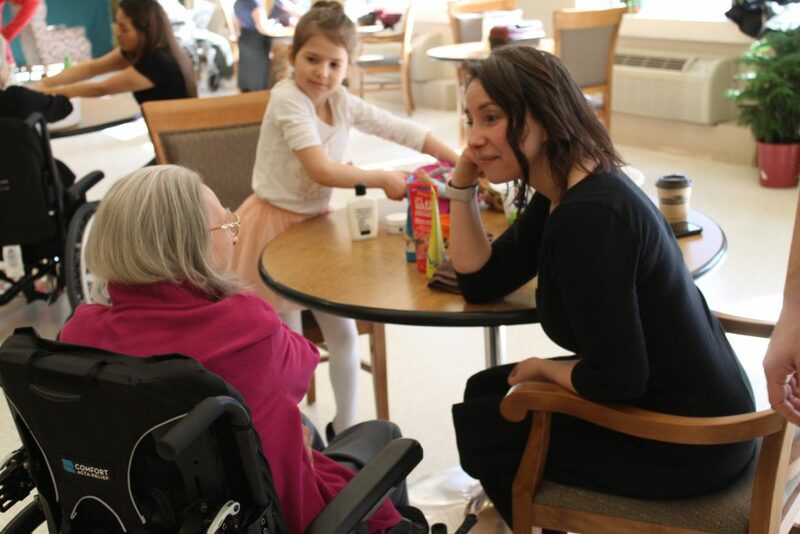 Each resident who attended the spa day was offered a beverage, a hand soak, hand massage and manicure, a face mask, and a gift mug to take back to their room. 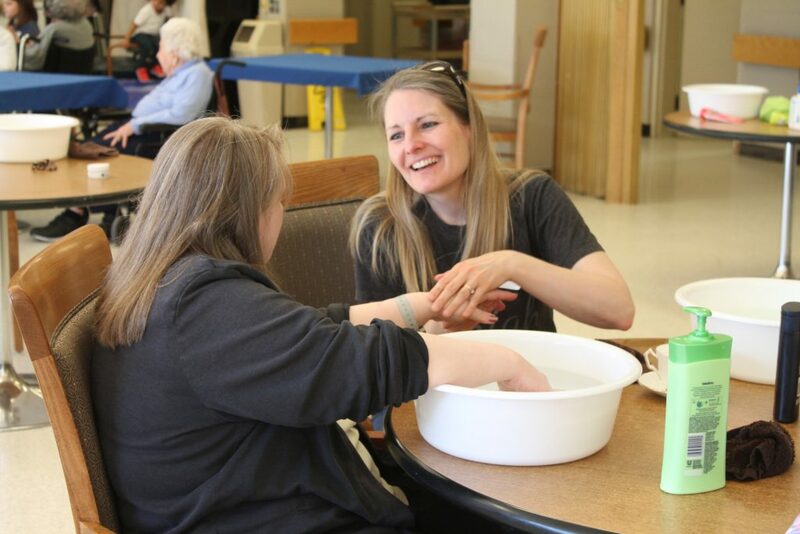 On top of providing spa services, other invaluable help that our volunteers provided included portering residents to and from their rooms, cleaning out and refilling water basins with just-the-right-temperature water, replenishing spa supplies, serving tea and coffee, and friendly conversation. 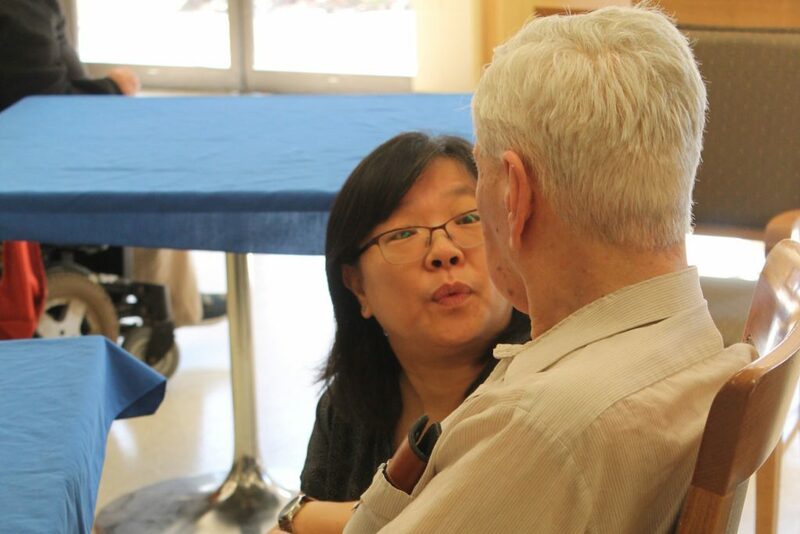 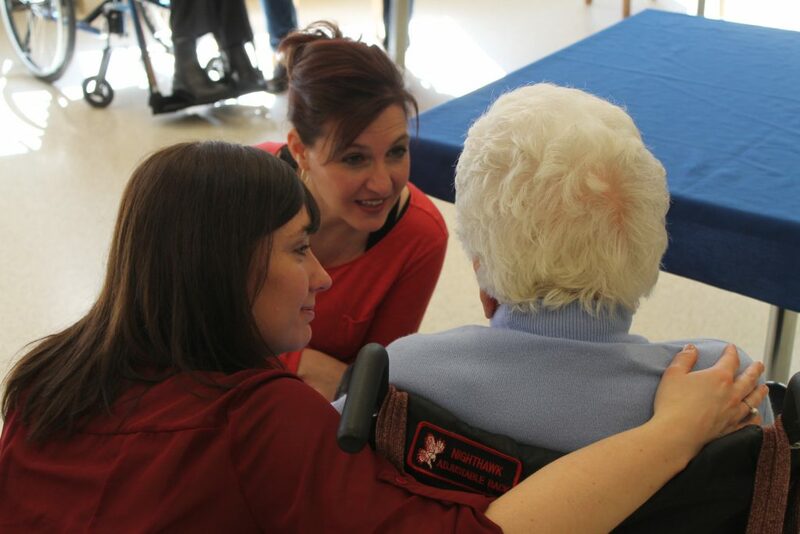 Our greatest gift to the residents is our time and attention, so many thanks to our amazing volunteers!